physical touchscreen knobs | Abler. 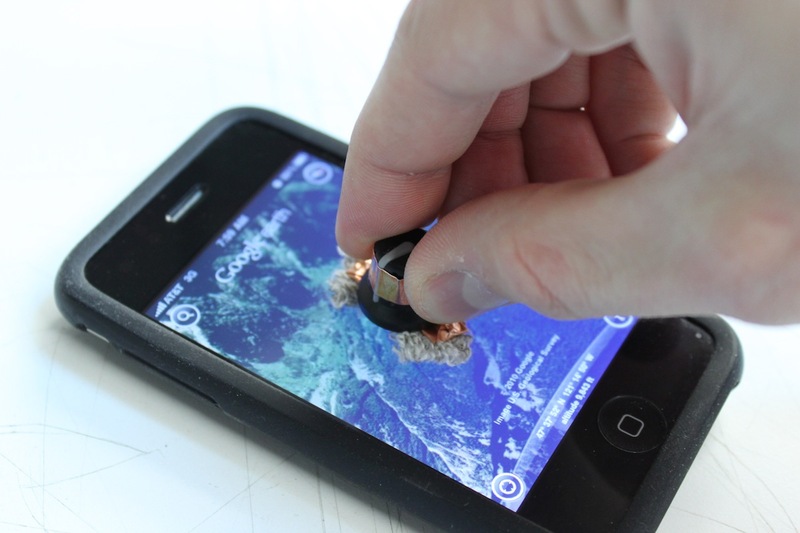 Physical Touchscreen Knob from adam kumpf on Vimeo. Tags: re-blog. Bookmark the permalink. Previous post ← Adaptation, Part II: hearing aid jewelry, chairs that give hugs, and the art of changing the question.